Grace Emery doesn't have time for romance. Between settling in to her new job and caring for her ex-husband's rebellious son, her attraction to larger-than-life Slater is a distraction she can't afford. But when the past catches up to her in Mustang Creek, she'll discover just how far Slater will go to protect what matters most - and that love is always worth fighting for. Drake Carson is the quintessential cowboy. 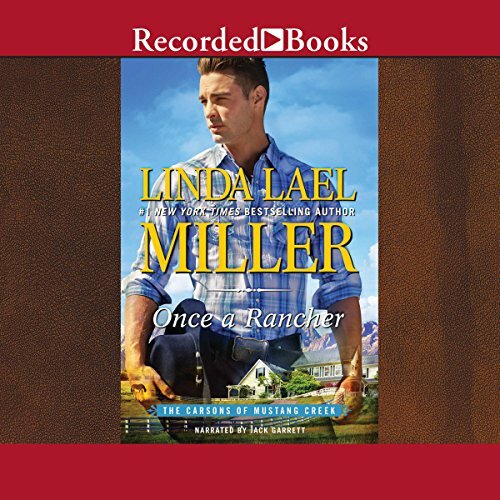 In charge of the family ranch, he knows the realities of this life, its pleasures and heartbreaks. Lately, managing the wild stallions on his property is wearing him down. When an interfering so-called expert arrives and starts offering her opinion, Drake is wary, but he can't deny the longing - and the challenge - she stirs in him. Luce Hale is researching how wild horses interact with ranch animals - and with ranchers. The Carson matriarch invites her to stay with the family, which guarantees frequent encounters with Drake. For the youngest Carson brother, finding - and fixing - trouble seems to be all in a day's work. Mace Carson doesn't consider himself a hero. Back in college, he came upon a woman in trouble and intervened - but he was just one irate Wyoming cowboy with his boots planted firmly on the side of right. 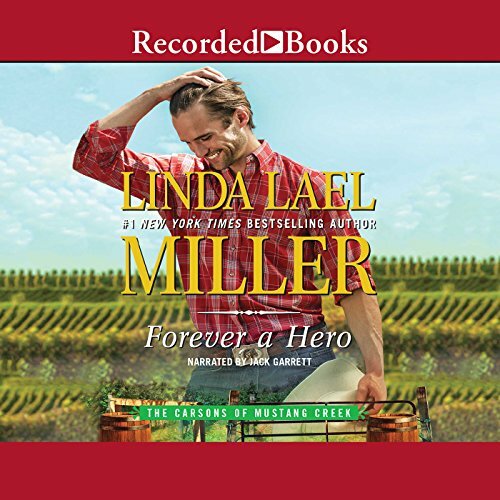 Now a successful vintner, Mace is shocked to be reunited with the woman he saved.